Commercial vehicles Author (ACEA) License: all rights reserved. 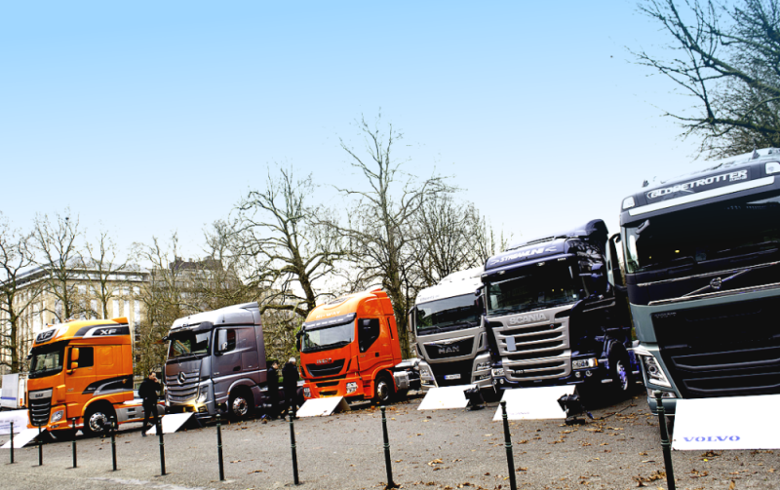 BUCHAREST (Romania), March 22 (SeeNews) - Registrations of new commercial vehicles in Romania rose by an annual 6.2% on the year to 4,756 in January-February, the European Automobile Manufacturers' Association (ACEA) said on Friday. Registrations of new light commercial vehicles of up to 3.5 tonnes fell 6.7% on the year to 2,941 in January-February, ACEA said in a statement citing provisional data. Registrations of new heavy commercial vehicles of over 16 tonnes rose by an annual 13.7% to 1,276 in the first two months of the year. New commercial vehicle registrations in the EU, excluding Malta, rose by 5.7% to 382,114 in January-February. In 2018, the registrations of new commercial vehicles in Romania rose by an annual 11.5% to 25,812.